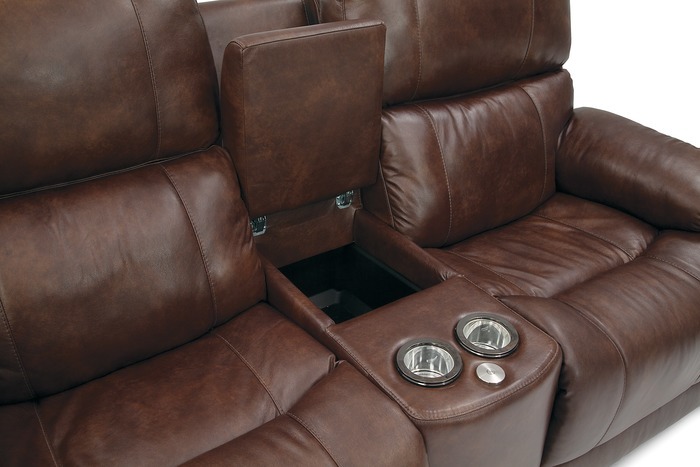 Save $500 on A Stressless Recliner! 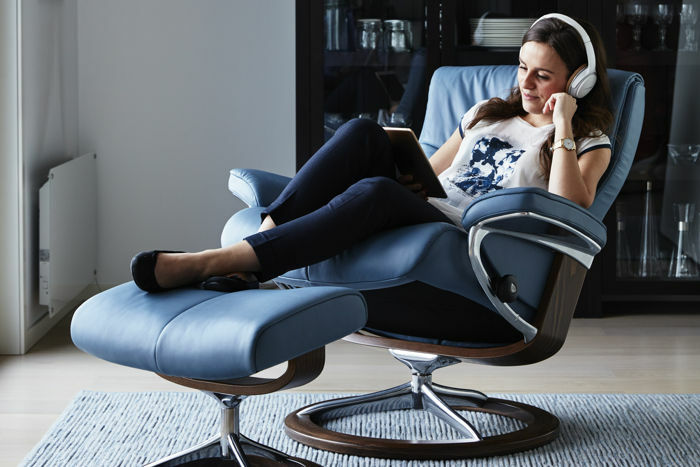 From June 22nd through till August 6th, Stressless is having an amazing promo on their Signature base and Leg Comfort Recliners, and we are passing the savings on to you! 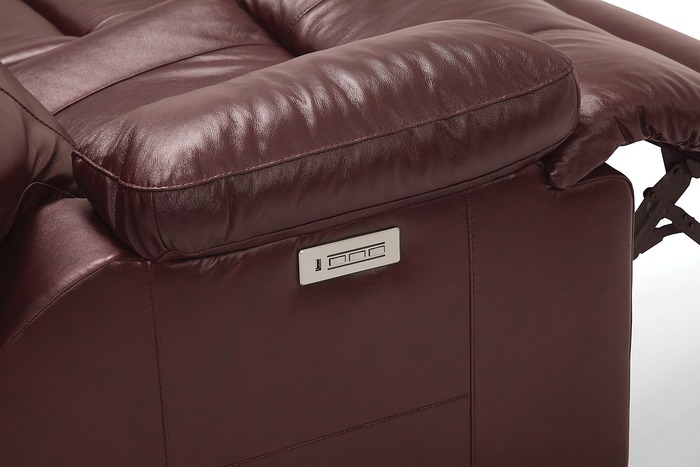 Receive $500 off a Signature base or Leg Comfort Recliner, PLUS get a Free Stressless Accessory to go with your purchase! 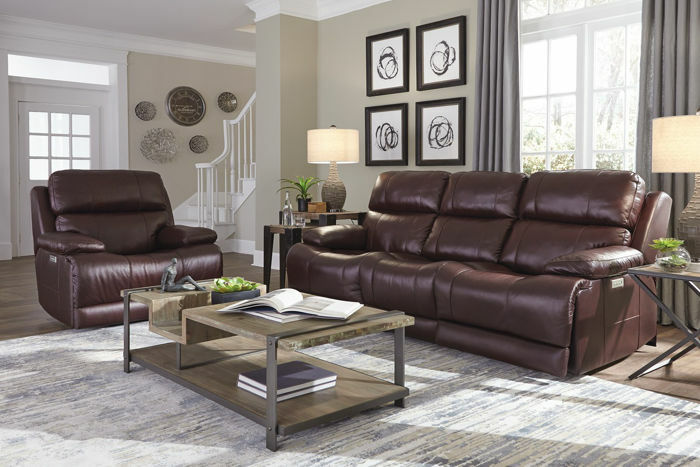 Visit our showroom, and try a Stressless Recliner for yourself at 2125 Faithfull Ave.
Dynasty Days! 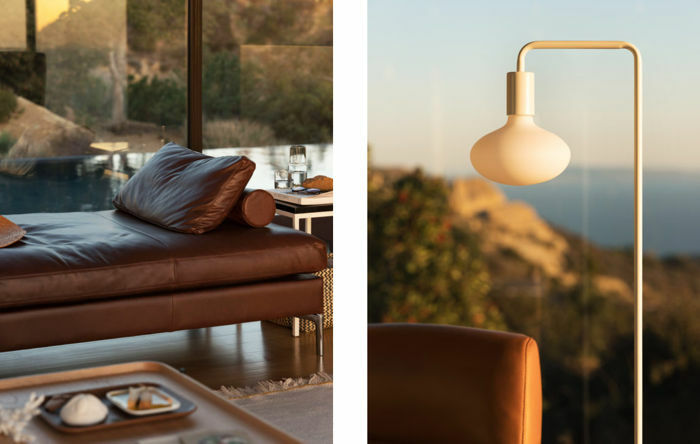 - Win A Dynasty Nest Chair! 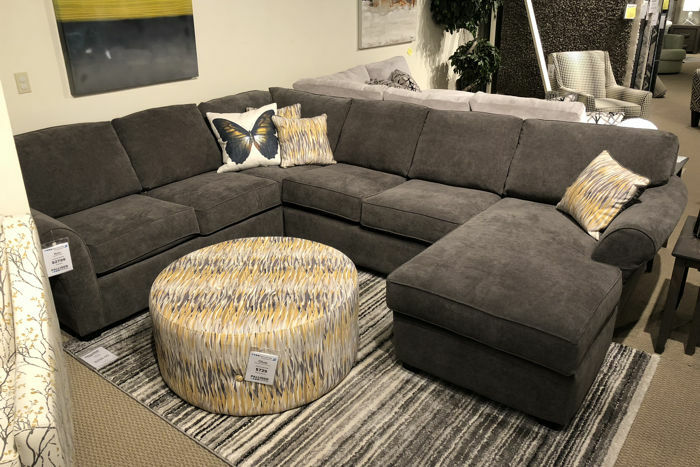 Dynasty Furniture is an affordable furniture line that is manufactured in Canada! 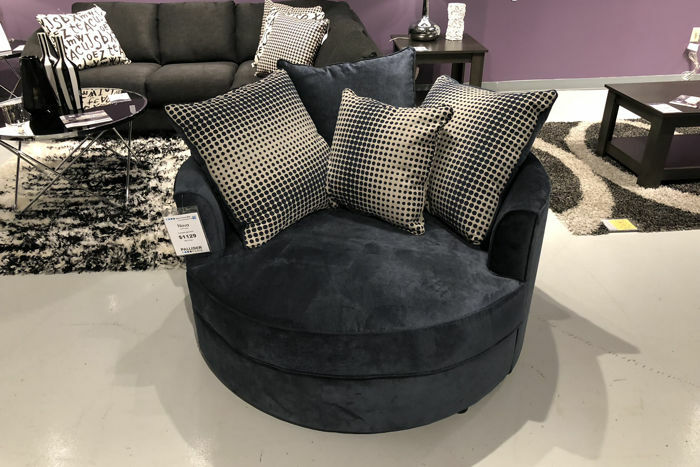 Dynasty has many great styles including the very popular Nova Nest Chair. 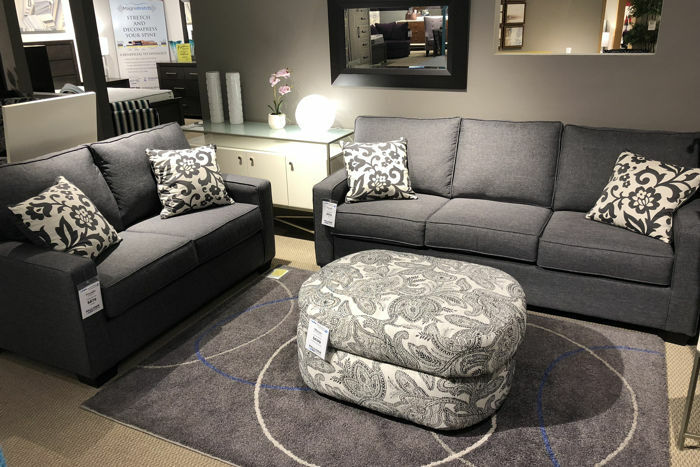 At Palliser Rooms / EQ3, we have many Dynasty styles on our showroom floor - so come visit our showroom and customize a Dynasty style for your space! From June 16 - June 30th, we are also offering a great chance to Win a Nova Nest Chair. 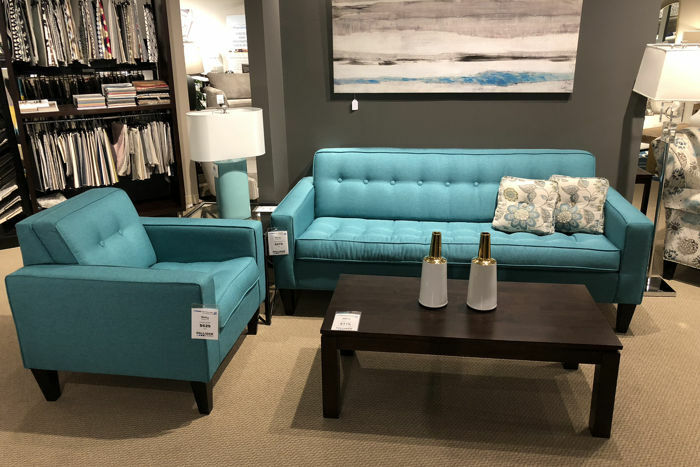 Click here to check out the Dynasty styles on our showroom floor. 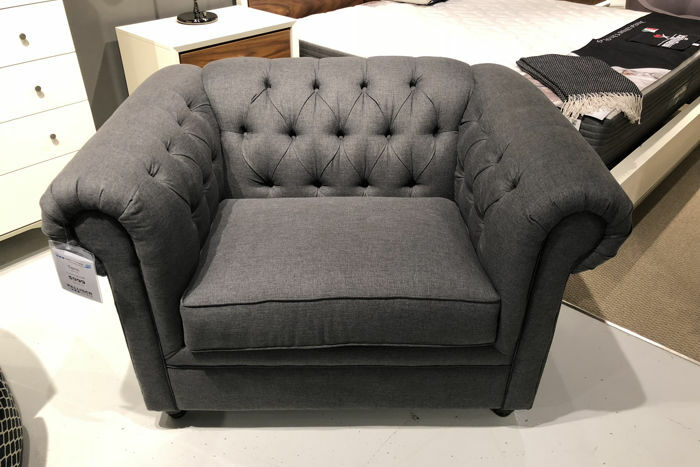 The Nova (style 1215) is a stationary nest chair. 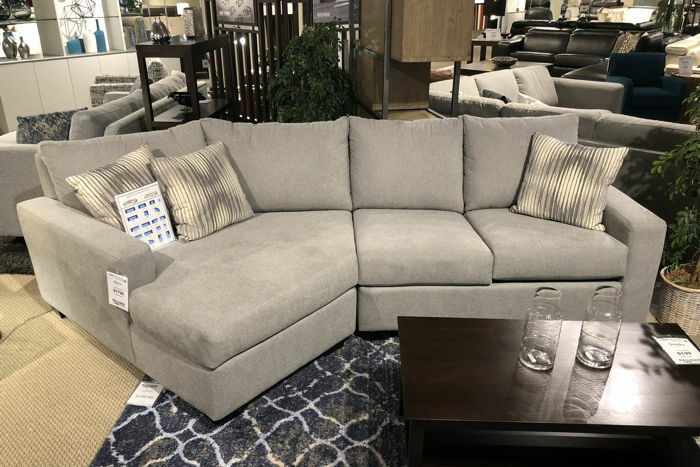 Includes all four pillows to create the cozy nest feel. Many fabric options available. 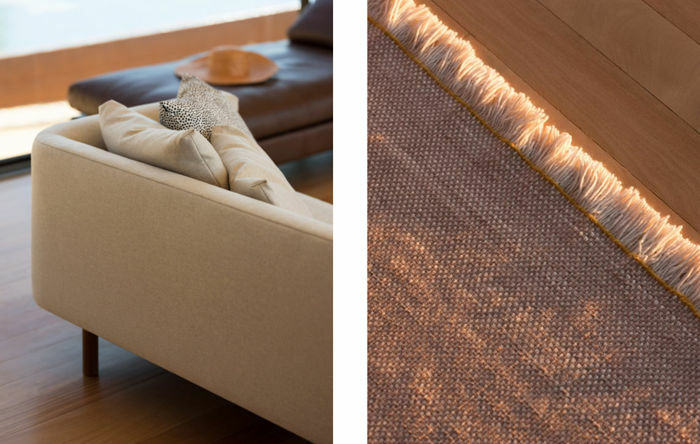 The Rory (style 0704) has many different components to choose from to make it fit your space. Many fabric options available. Our Spring/Summer 2018 collection presents colours and textiles inspired by a coastal setting, encouraging a connection with nature. The palette is contrasted by bold monochromatic textiles, diverse materials, and simple shapes. 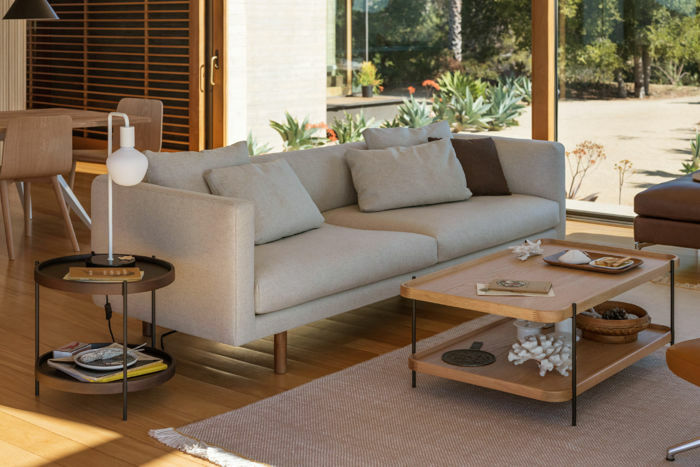 This season, we took an eclectic and feminine approach, looking at mid-century female designers as a source of inspiration, setting, and general approach to the collection. Find your inspiration for the new season with our Spring/Summer 2018 Lookbook. 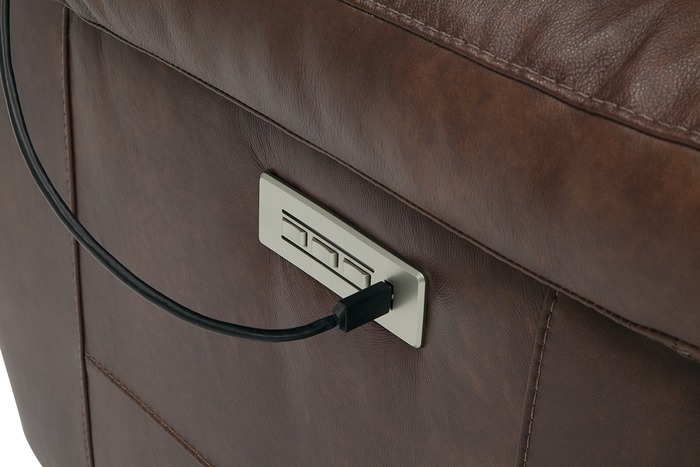 The power headrest, recline and lumbar functions are easily operated by a sleek brushed metal switch with integrated USB charging. With a convenient home button, all power functions will easily and quickly return to the fully closed position. 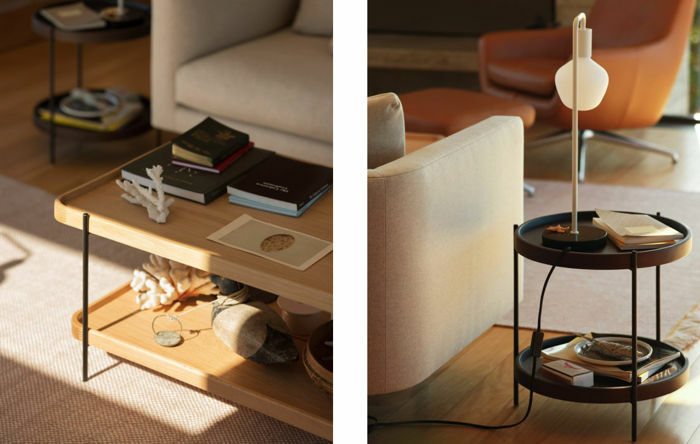 The collection also has a console loveseat with drink holders and extra storage. 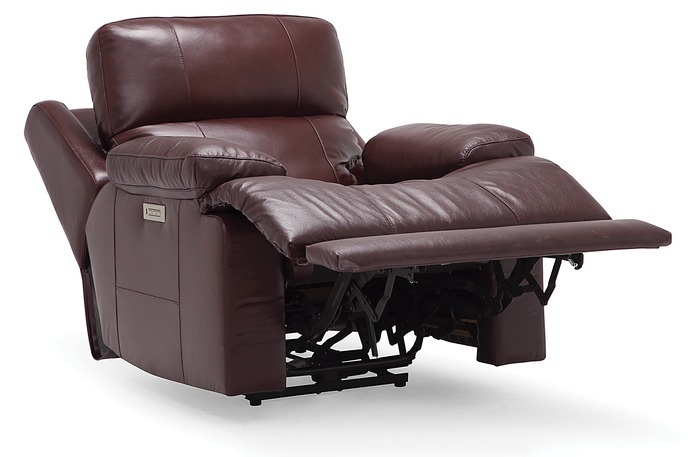 Visit our showroom, and try the power lumbar and headrest functions - you won't be disappointed! 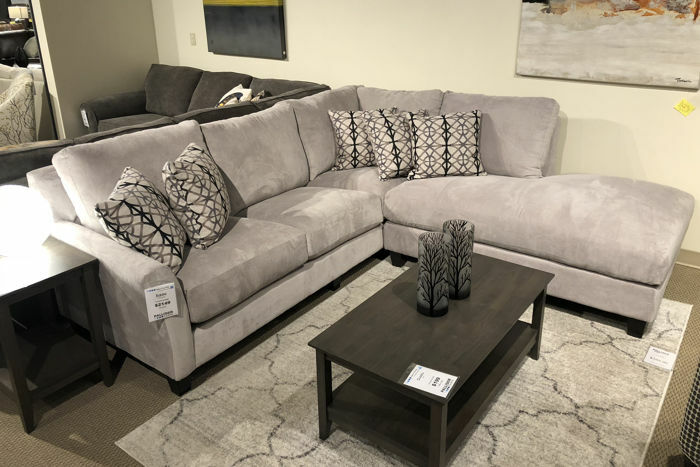 Want to Save Even More on great Palliser furniture? If you spend up to $4,999 - your mail in rebate is $50. If you spend up to $9,999 - your mail in rebate is $100. If you spend $10,000 or more - your mail in rebate is $150.